A post-mortem examination established that Michal died as a result of stab wounds. GARDAÍ INVESTIGATING THE murder of Michal Kurek in county Dublin are renewing their appeal for information. 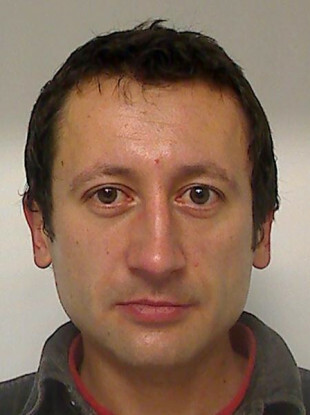 Michal was a 34-year-old Polish man whose body was found at Grange, Ballyboughal, on 4 August. Speaking today, Superintendent Noel Carolan said that the body had been found in a rural area. Superintendent Carolan added that there were hundreds of lines of inquiry. He said that Michal had been homeless. Garda resources are not being spared in this investigation and several hundred lines of enquiry are being examined. We have received massive assistance from the public as well as very valuable information from the local community, the Polish community and the homeless community. However, we are still appealing for anyone with information to come forward. Gardaí are appealing to anyone who knew Michal, in particular anyone who met him or knew of his movements at any time on Thursday, 3 August or Friday, 4 August to contact with Balbriggan Garda Station on 01 802 0510 or the Garda Confidential Line 1800 666 111. Email “Gardaí say Polish man whose body was found in rural Dublin had been homeless”. Feedback on “Gardaí say Polish man whose body was found in rural Dublin had been homeless”.